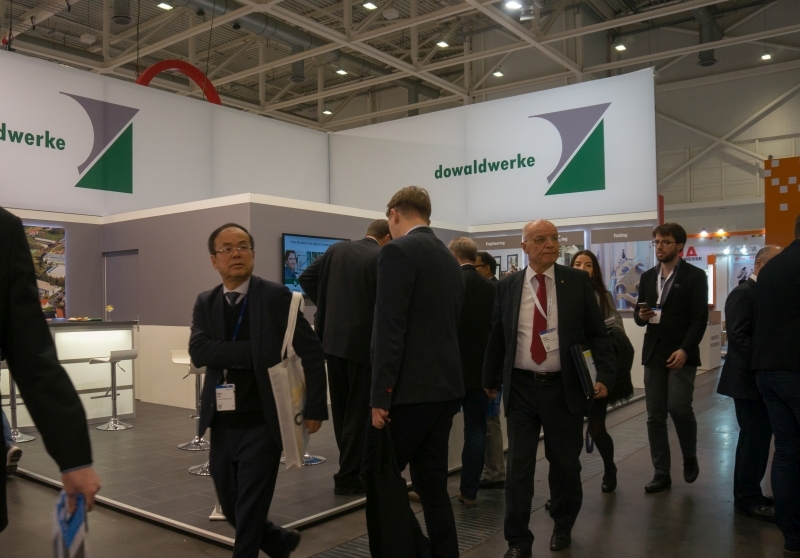 Dowaldwerke can look back on a very successful appearance on Innotrans 2018. 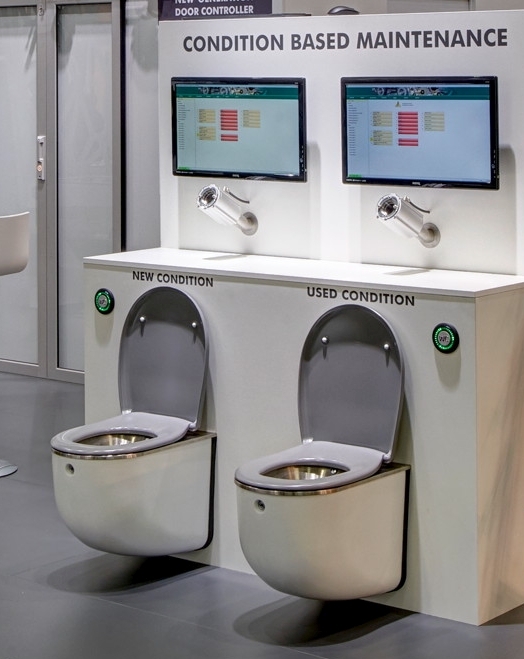 Focus of interest was the new vacuum toilet system with condition based maintenance. This system detects the real status of wear of critical components and indicates if a service necessary or recommended. Maintance according to a fixed service schedule is dispensable. 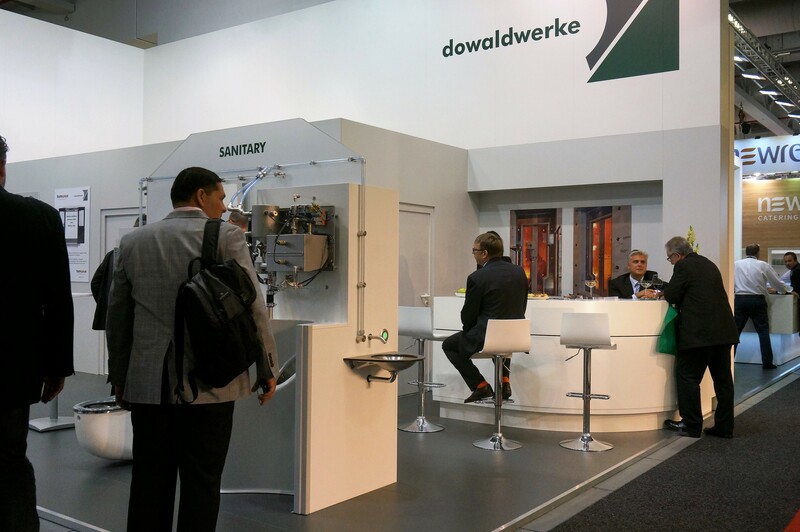 On Innotrans 2018 Dowaldwerke GmbH will introduce a vacuum toilet system for rail vehicles with condition based maintenance. While conventional systems have to undergo a service according to a fixed schedule as defined by the manufacturer, maintenance for the new system of Dowaldwerke is carried out according to the real condition of critical components. 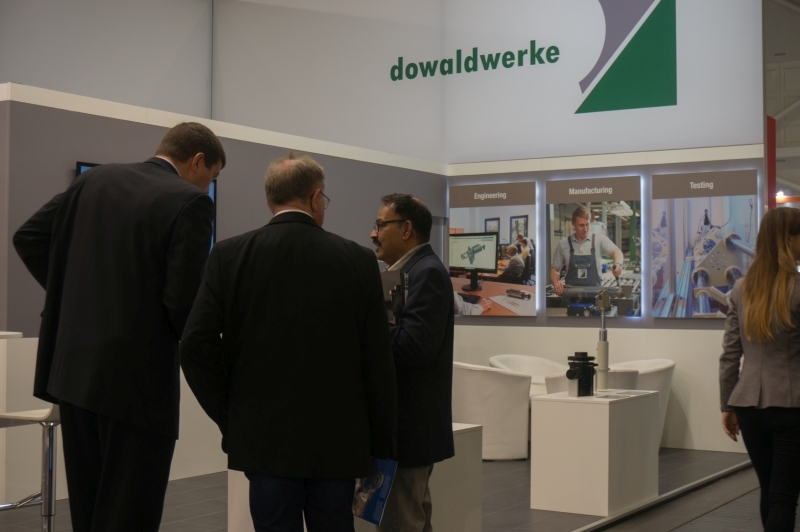 Dowaldwerke successfully exhibited on Agritechnica 2017. 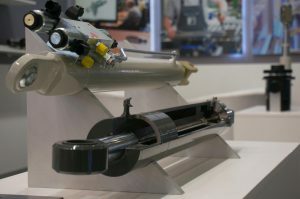 On our booth in hall 16 customers and prospective buyers could catch up on our hydraulic cylinders for application in agricultural equipment. Dowaldwerke exhibited on Hannovermesse 2017. On booth C08 in Hall 20 we presented our program of hydraulic cylinders and components. Dowaldwerke and Tamware have signed a contract of cooperation. 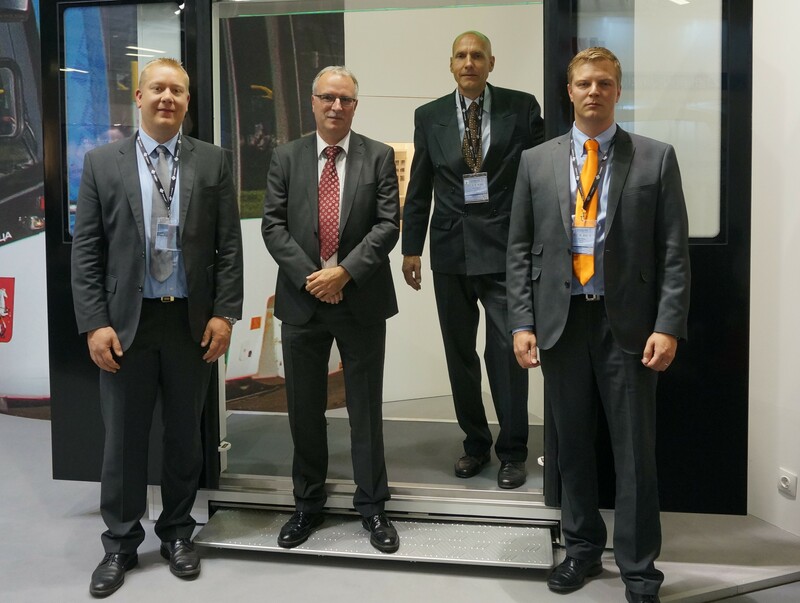 This collaboration with the Finnish manufacturer of exterior door systems for railway vehicles and busses aims at the market for complete access systems. Today the manufacturers of railway vehicles procure such systems more and more as a complete unit, consisting of exterior door, sliding step and control system. With the agreed cooperation Dowaldwerke and Tamware together are prepared for such market requirements. 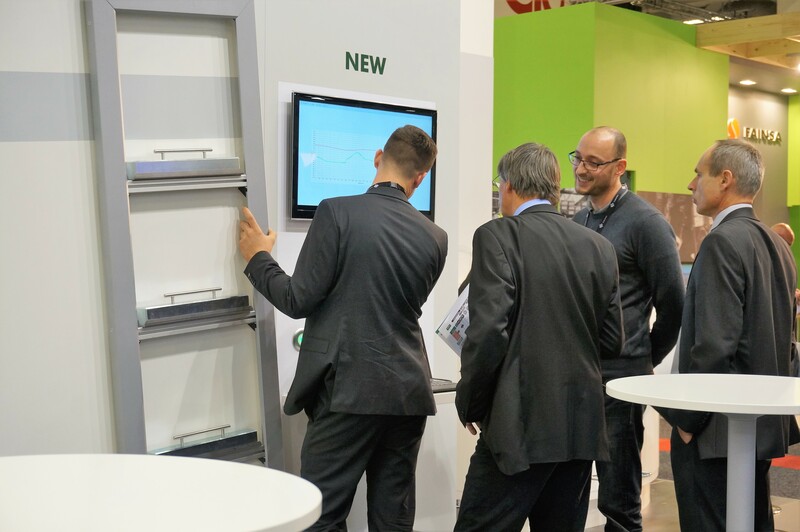 A first prototype of a complete system, consisting of a Tamware door and a Dowaldwerke sliding step, has been presented at Innotrans exhibition 2016. 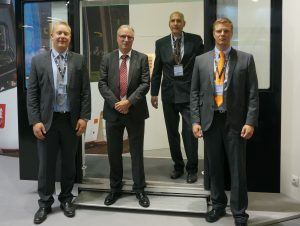 With almost 150000 visitors Innotrans has approved its reputation as leading exhibition for railway technology. As well for Dowaldwerke the participation as exhibitor has been a big success. From 20th to 23rd September 2016 customers and potential buyers came to our booth in hall 1.1 to catch up on new products of Dowaldwerke. For the first time Dowaldwerke introduced the new 32bit door controller with tilt sensoring and various options for parametrization. In terms of sanitary systems the central greywater recovery system has been in the focus of interest.